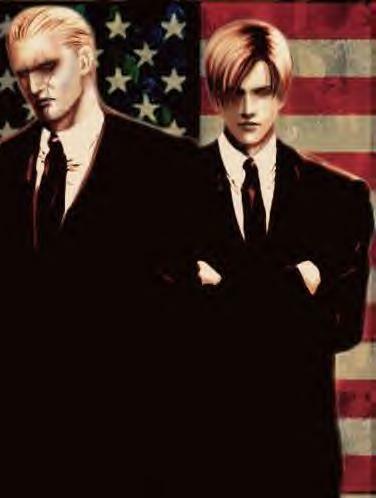 Leon For President.... Leon for President, Krauser for VP...I'm the 1st one in line to vote!. Wallpaper and background images in the Leon Kennedy club tagged: jack krause leon kennedy resident evil 4 suits video game resident evil. this pic is so cool!!!!!! !